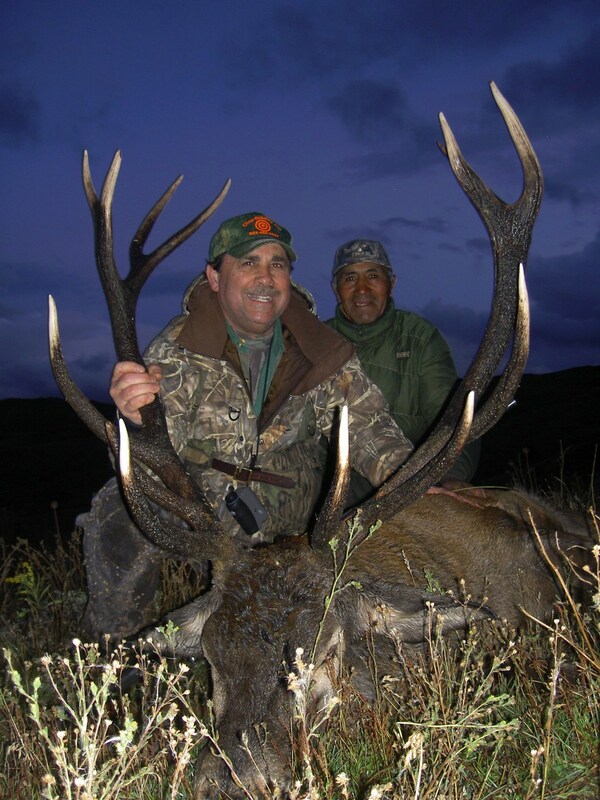 Red Stag hunting takes place on 120,000 pristen acres of the Quillen River area, Neuquen, Patagonia, Argentina. Red Stag in Argentina is similar to hunting in North America’s Rocky Mountain range. Accommodations and lodging are comfortable with home-cooked local cuisine. The season is March 10 through April 30. Hunts are generally seven (7) days. Hunts are 100% fair chase for free ranging red stags. Our hunts for Blackbuck, Axis Deer, and Buffalo season are all year round and take place in General Belgrano, 100 miles from downtown Buenos Aires. They offer the opportunity to combine hunting with the beautiful city of Buenos Aires. We also have several other concessions in Argentina for hunting these species and many others". All trips are customized to meet your desires. 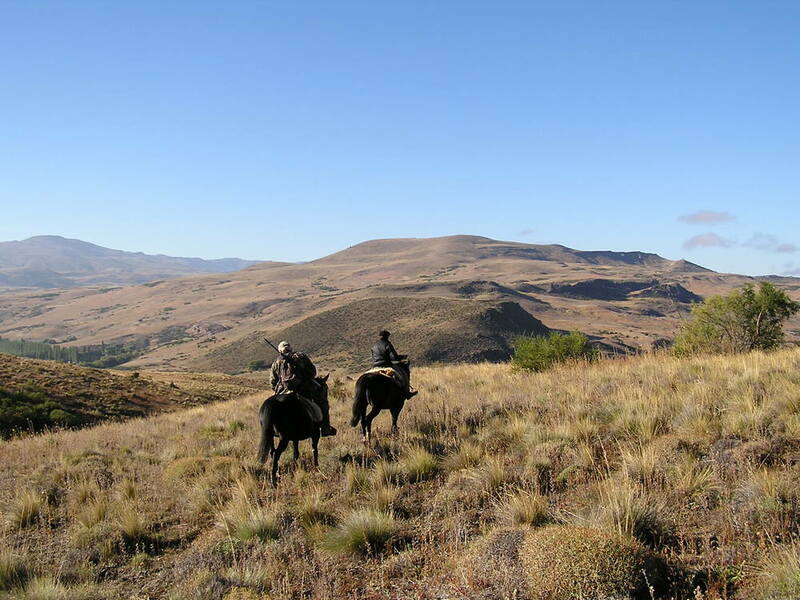 All big game hunts can be combined with fishing, tourism packages or high volume wing shooting throughout Argentina.